My goal as a pediatrician is information sharing and feedback. 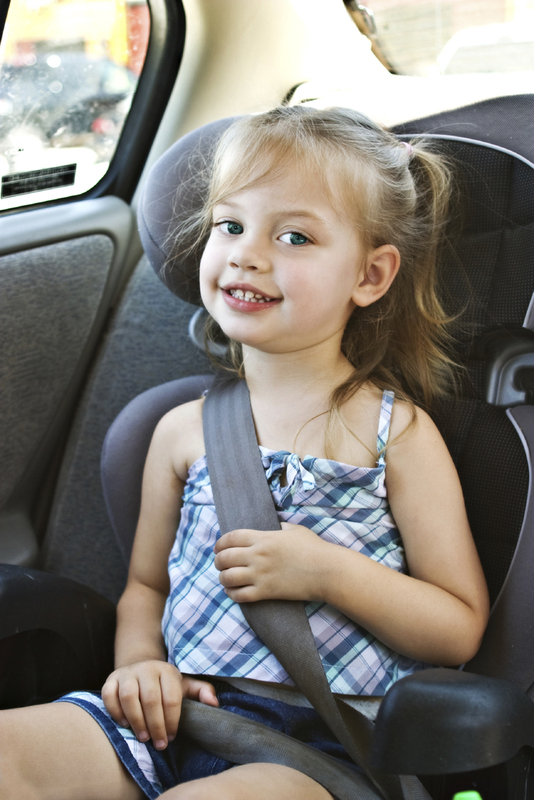 I notice too many children sitting in the front seat, or in the rear of the car with no booster seat or car seat. 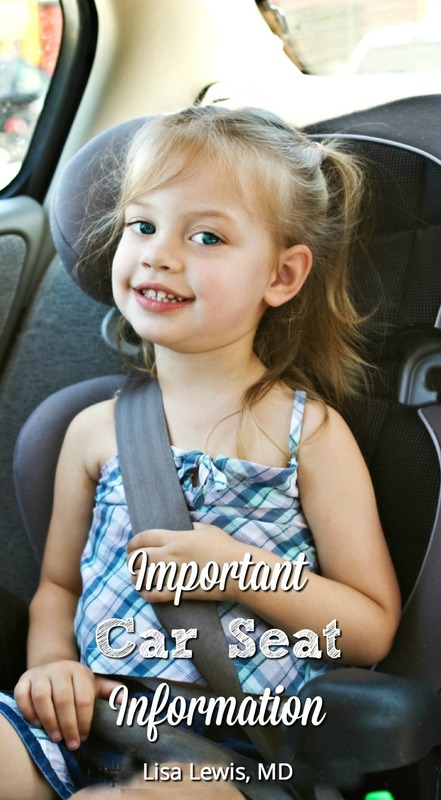 I think many well-meaning drivers think it's OK.
Any child who is 8 years and older but not 4 foot 9 should remain in a belt-positioning booster seat. If your child is not 4 foot 9 and riding without a booster, note the strap positioned over his neck. This is a choking and neck injury hazard. Our children beg to get out of the booster, and “all their friends” are not in one. That argument doesn't stand, especially when safety is involved. Our children need loving limits, even if listening to the complaining is painful at times. All four of my children are still in some sort of booster or car seat, and thankfully they are good sports about it. I think it has helped that I explained the reasons why. I am glad you are sharing this information; hopefully it means more parents will listen to the recommendations, which means kids stay safer (most important! and – bonus – kids like mine will get more social support from friends. I see violations daily (I bet you do, too! ), and I’d come across quite rude if I walked around and tried to “help.” So, I chat and write. Thanks for the support!